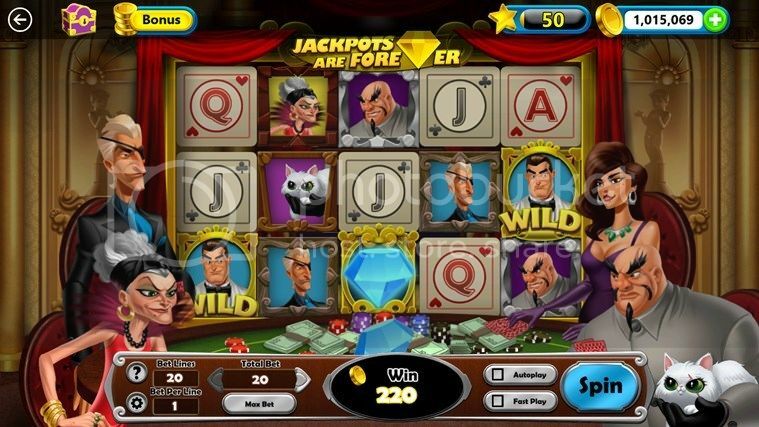 Filled with themed slot machines such as secret temples in jungles, sunken treasure in oceans and high stakes card games with international jewel thieves, Microsoft Jackpot is free to play. For one week, players with slots in their sights can save 25 percent off all items in the “Microsoft Jackpot” store, which means great deals on coins and lucky clover boosts. Get the details from Microsoft and download it from the Windows Store.